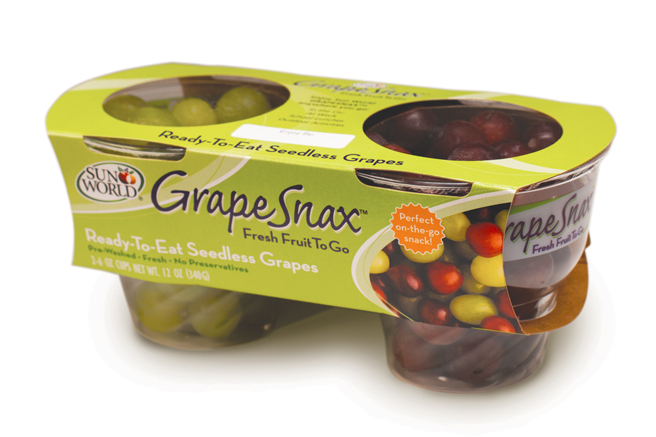 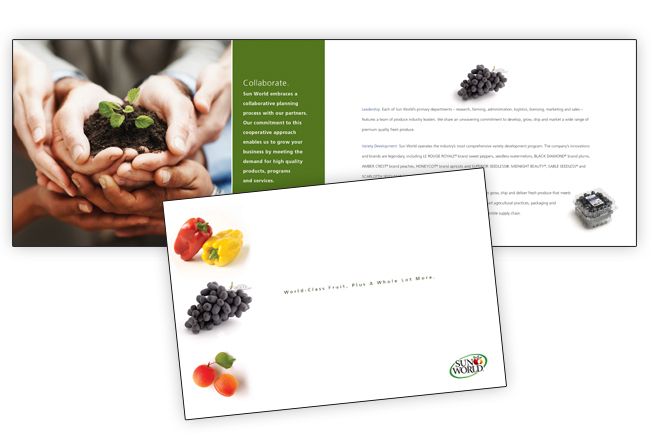 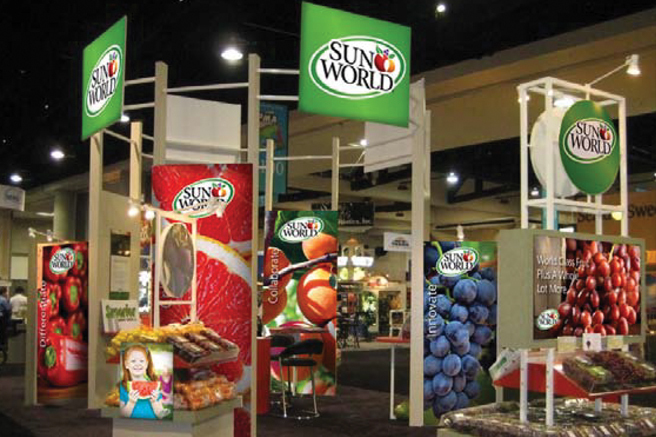 A pioneer in marketing proprietary branded produce, Sun World International offers a suite of unique fresh fruit products. 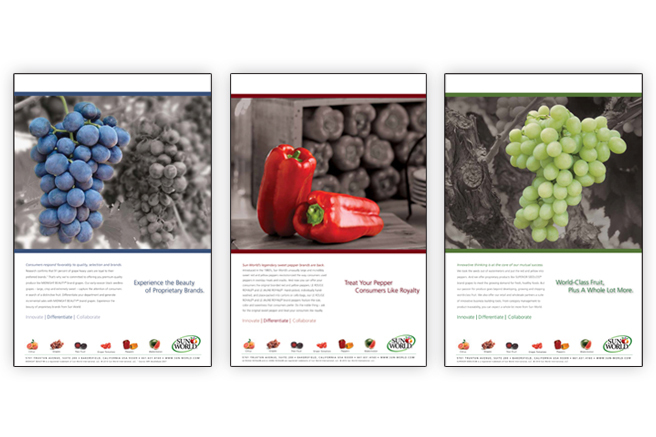 Sun World retained Bridges Marketing Group to promote the growers’ commitment to innovation, proprietary products and consumer insights. 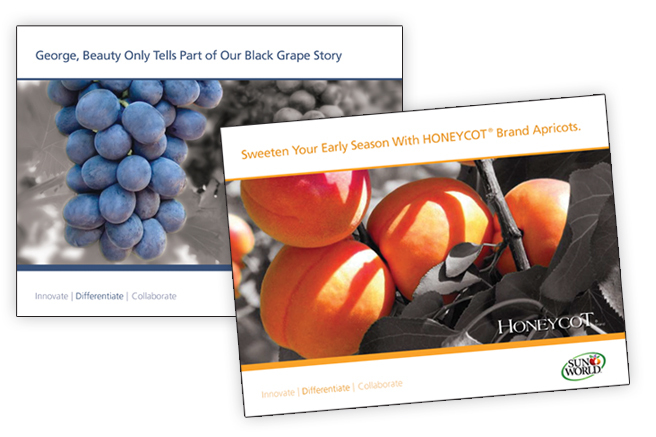 From advertising to direct marketing, Bridges delivered a range of sweet creative that highlighted Sun World’s unique brand of excellence.